Golf Stats | i2a Solutions Inc. 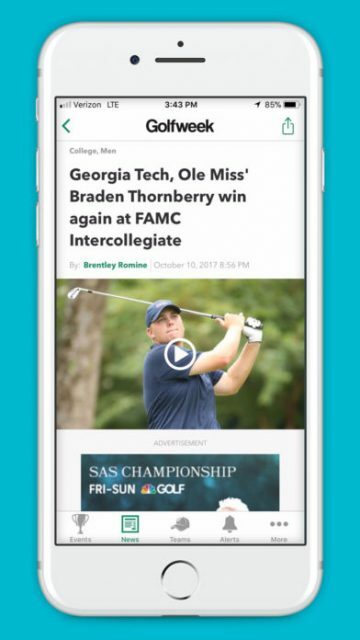 Create an app that is the official source for college, amateur and junior golf scores and statistics. 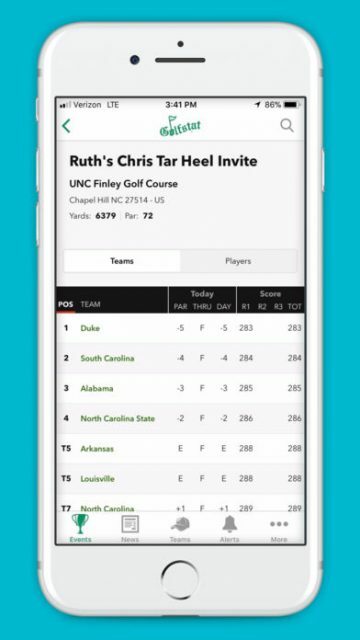 Design and build a golf app with unmatched depth of coverage from juniors to collegiate players. 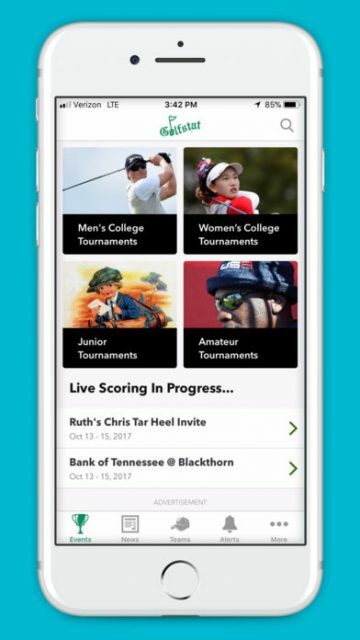 It was imperative we found a way to provide live scoring for hundreds of events each season, along with photo galleries, videos, and player and coach interviews. 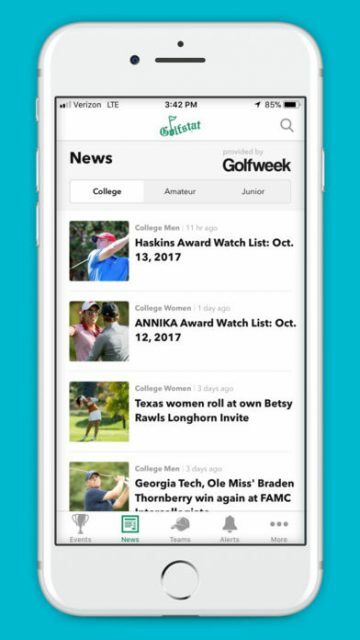 We tapped into Golfweek articles to provide unique analysis and reporting. Also, golf fans can follow their favorite team or player.